Welcome to DOA Ministry’s 10th Annual Church Anniversary. Pastor Dollar (No relation to Creflo) and the entire church family is glad you can join us for this special affair infused with gospel music and lots of laughs. This interactive production will have EVERYONE participating and paying attention as the drama unfolds right before your eyes. Was it Missionary Magnumlene, Raymond the Usher or the Baptism Committee? 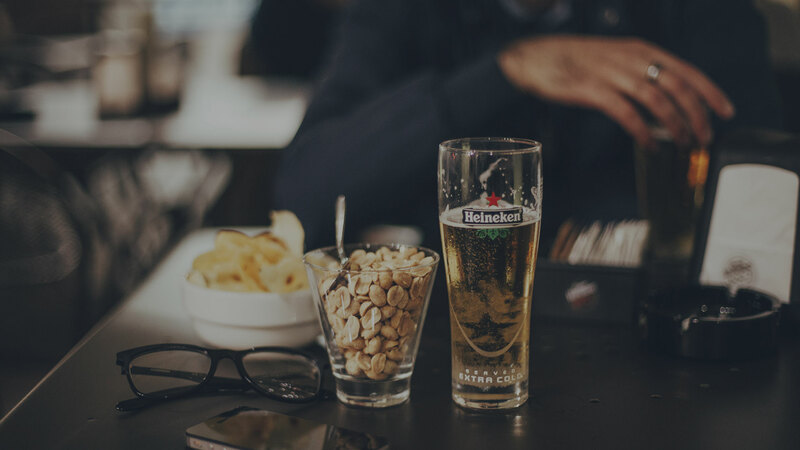 You’ll never know unless you join us. 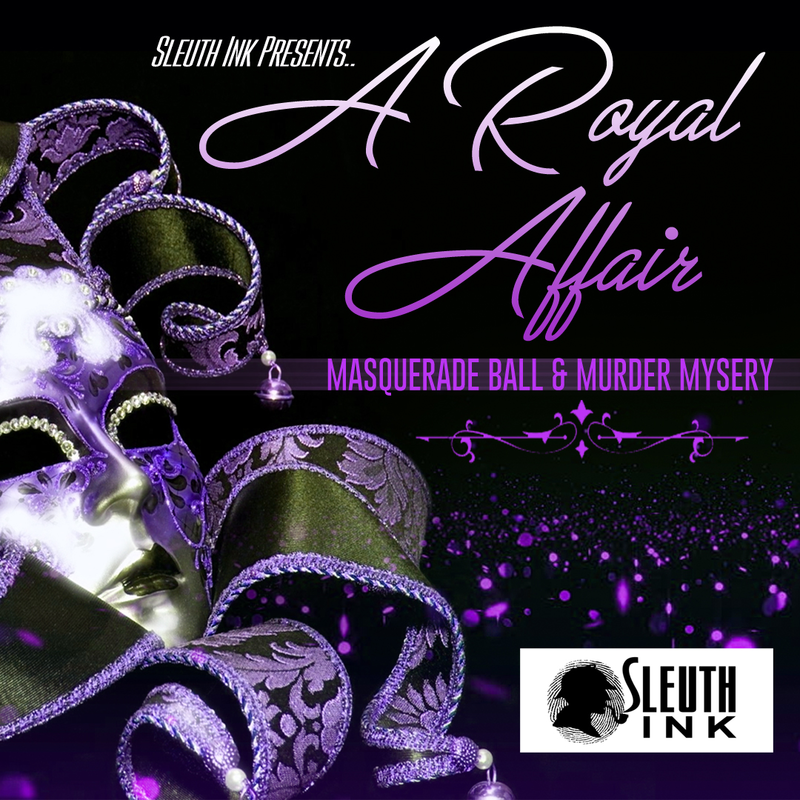 Calling all Kings, Queens, Barons, Baronesses, Dukes, Peasants and all Noblemen…You are invited to a Royal Affair. 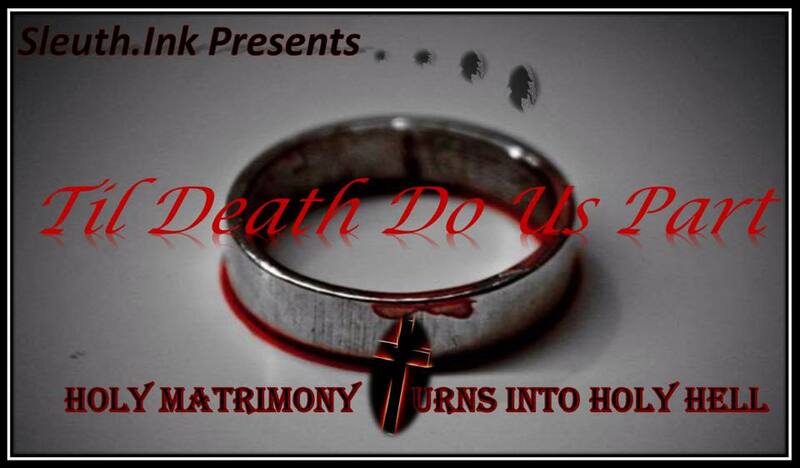 The Royal Family is introducing the Prince to his Bride and all are invited to witness this monumental event. There will be lots of eating, drinking and murder. Come ready to solve this royal caper. Listen up for some of the 100 top film quotes of all time. 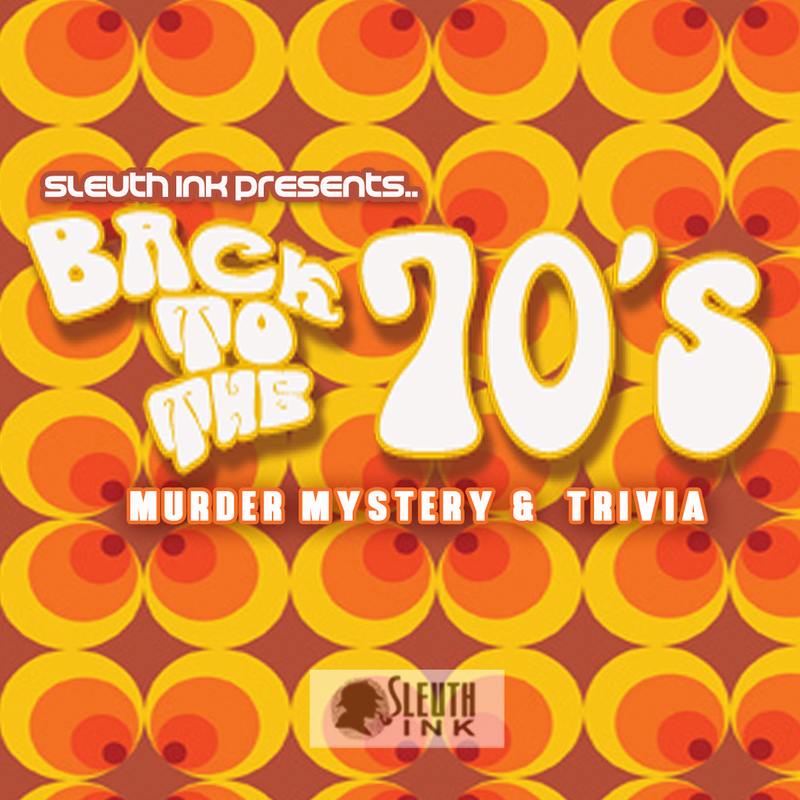 Here’s the skinny…Remember the Groovy Seventies? Well we do too! 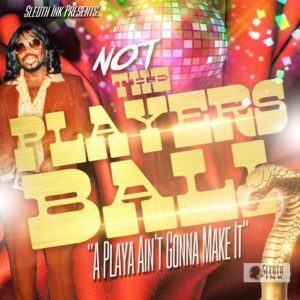 If you are a fan of the Temptations, Diana Ross, Barry Gordy and the rest of the musical icons, come out and enjoy Mayhem at Motown. A murder mystery that will have you strolling down Memory Lane and tapping your foot. It’s so much going on we hope you can keep up! Can you dig it baby? Catch you on the flip side. Was this the freshest decade or what? 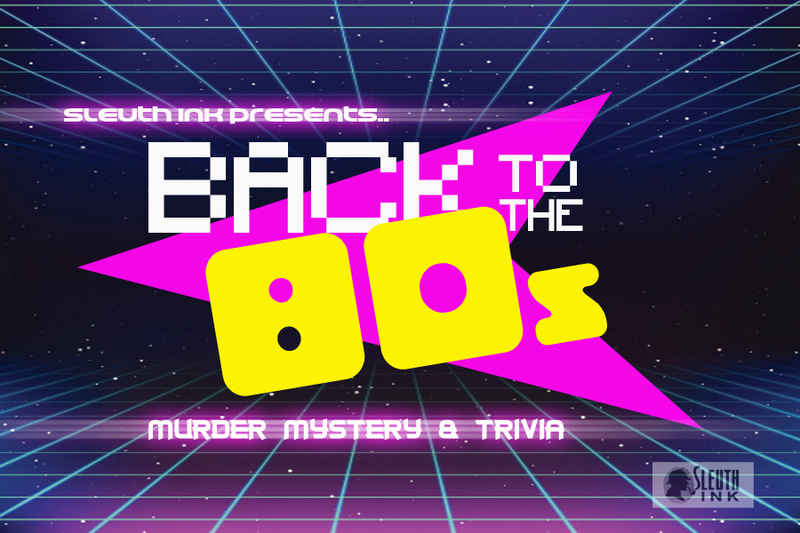 If you agree, get amped about Sleuth Ink’s Back to the 80’s “New Edition Murder Mystery”. 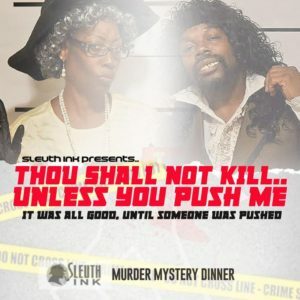 Grab your homegirls and homeboys for a murderific evening of fun. Was it Bobbie, Ronny, Rickie or Myke? You’ll never know if you don’t go. We guarantee a gnarly time. If not, you’re just lame. Who remembers back in the day when we used to record songs off of the radio and race to the crib to watch popular shows like the Cosby Show, Different World, In Living Color and Fresh Prince? Did you use to race home to watch TGIF on Fridays? 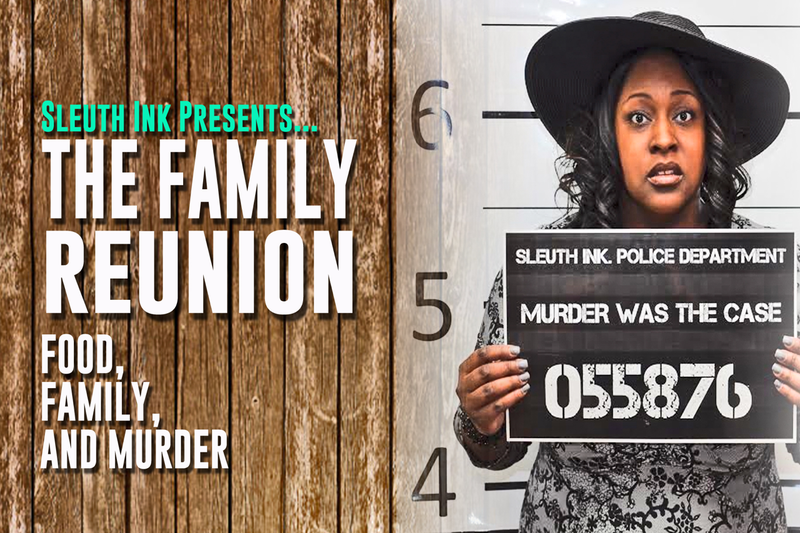 If you did, join us for “A Family Matter” as we find out once and for all what happened to Judy Winslow. 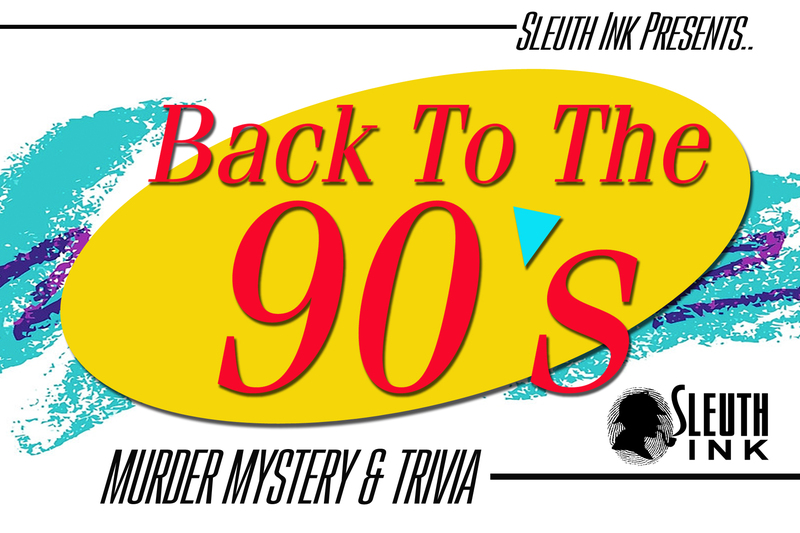 No one is fusing trivia and murder mystery like Sleuth Ink. These interactive shows have fun written all over them. matrimony. That’s until someone couldn’t hold their peace and took things into their own hands. 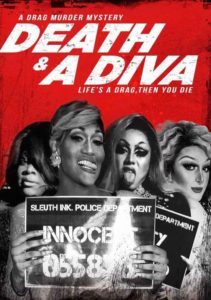 Life is a drag, then you die right? That’s only if you are partying at Club Muerté. This is the the place to be in the DMV. The best food, the best entertainment and the best place to die. 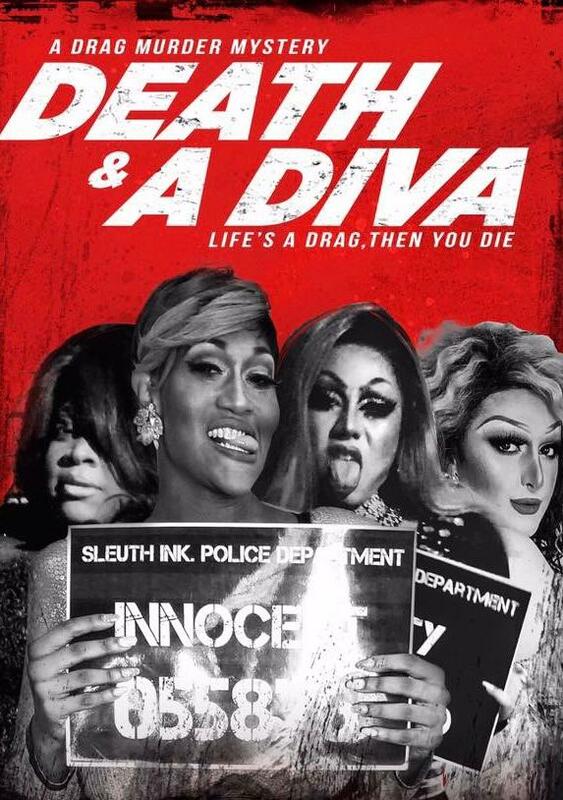 Come out and let Freddie and his girls show you a murderously good time. YES WE’RE AVAILABLE! 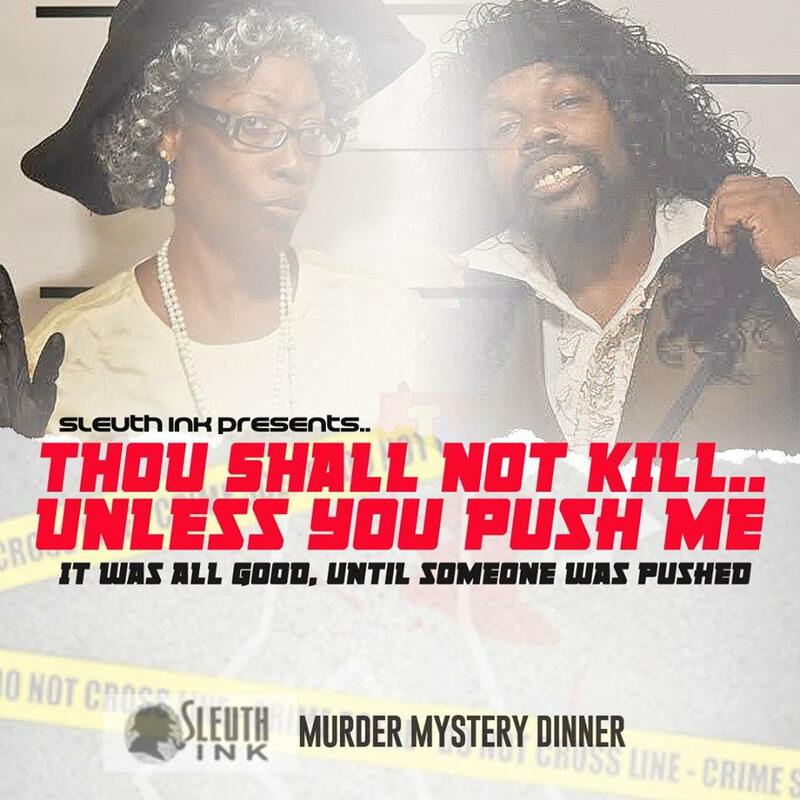 Do you want the Sleuth Ink Family to liven up your Family Reunion, Church Group, Birthday Party or ANY Social Gathering? Give us a call or drop us a line! 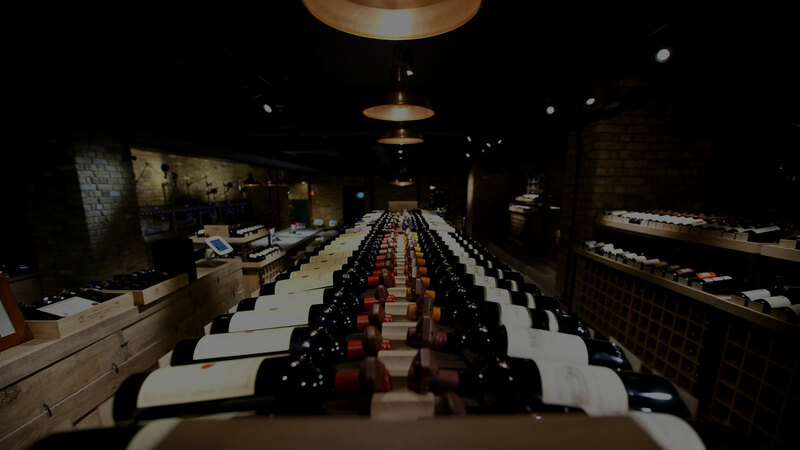 We guarantee to make it an event to remember.